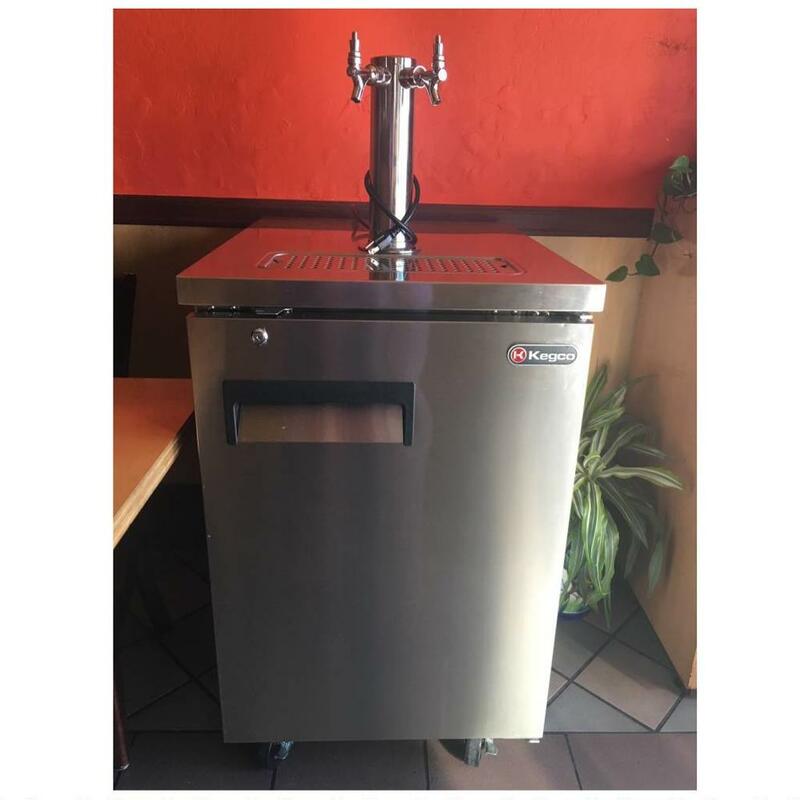 Effortlessly serve beer, wine, kombucha, and more straight from the tap with our commercial-grade double faucet kegerator! 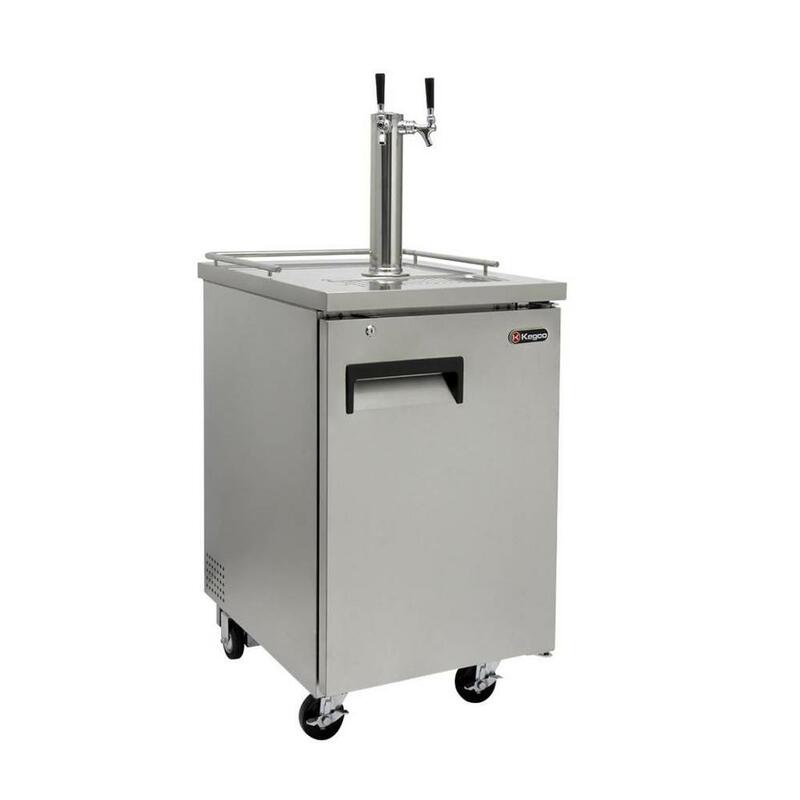 This reliable, premium kegerator system offers one of the largest interior capacities on the market, providing ample space for two functional kegs. 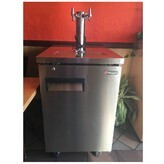 And with two faucets, you can let your guests choose their drink! Your rental includes everything you need to operate your kegerator, including CO2 or nitrogen, a regulator, and installation, so you won’t have to worry about set up. 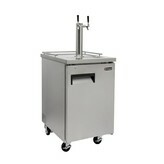 All you need is the keg and the party!